Karbonn, a brand popular for the entry level Android smartphones, are out with something bigger this time. Karbonn A30 is a huge phablet, having the screen size of 5,9 inches. The look of the device from the front is very much like the Huawei Honor and can give competition to other smartphones easily as the price of Karbonn A30 is just Rupees 10,990. 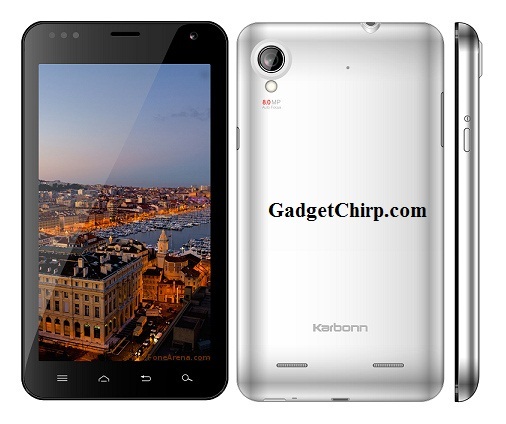 The full features and specs of Karbonn A30 is given below.